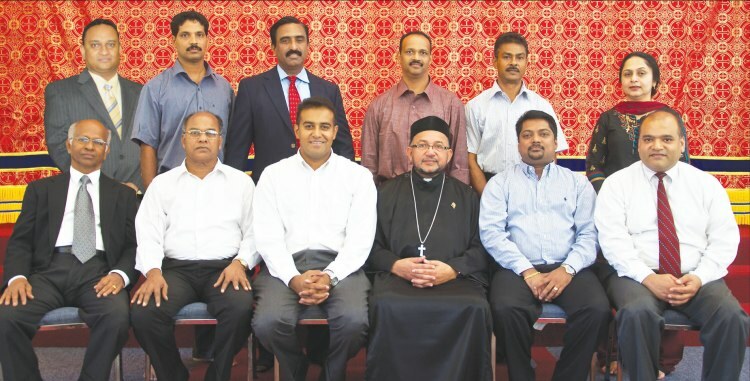 Below is a link to the article published in Kerala Express about the Church Consecration program. The Great lent or the fifty day’s lent is observed as a preparation for our Lord’s death on the cross and His resurrection. The great lent is a time for prayers, fasting, repentance and reconciliation with God. It’s a time to be thankful for all the blessings the Lord has showered on us. Fasting and Prayer are an integral part of the great lent. 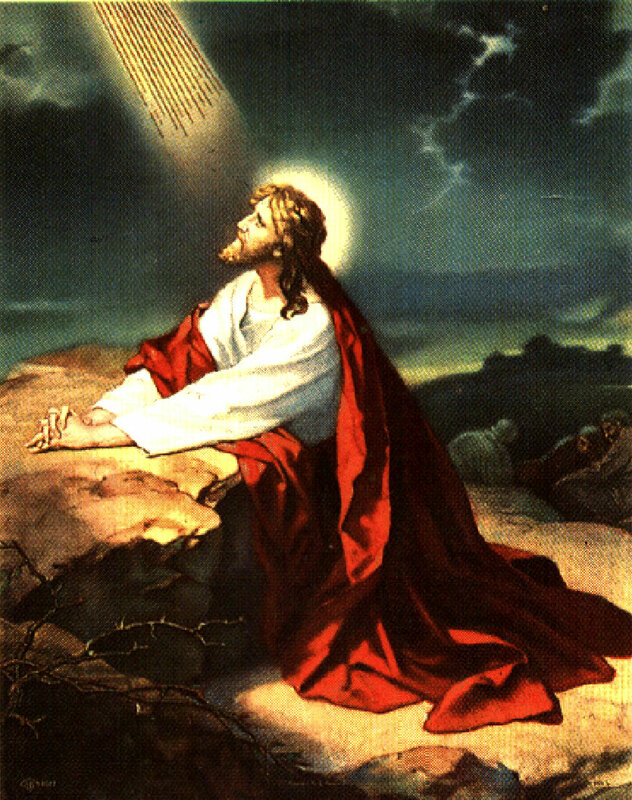 The Lord taught us “Except by prayer and fasting, it is not possible to gain victory over Satan” – St. Mathew 17:21. The change that occurs in our life is what gives meaning to the Great lent. initiatives, and an activity checklist. We held a Retreat at our Church on March 4th and 5th (2011) with the presence of Fr. Geevarghese Vallikkattil from Sukhada Retreat Center, Kollenchery, Kerala. He is a great speaker and frequently appears on Shalom TV as well.